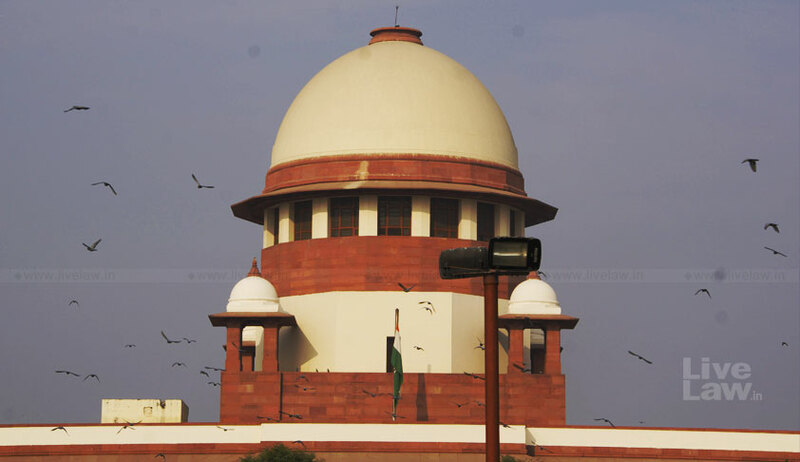 The Supreme Court today sought the view of the Centre in the form of an affidavit on a PIL that sought exclusion of the creamy layer, that is relatively wealthier or well educated, among SC/ST tribes in matters of providing reservation in jobs and education sector. A bench of Chief Justice Dipak Misra and Justice A M Khanwilkar granted the Centre four weeks to file the affidavit and posted the PIL for further hearing in the second week of July. “You take a stand on it and file an affidavit”, CJI Misra told Additional Solicitor General P S Narasimha who appeared for the Centre. The plea was filed by Samta Andolan Samiti, the umbrella body of general and OBC government employees and 9 persons belonging to the SC/ST community. Gopal Sankaranarayanan and Shobhit Tiwari who appeared for the petitioners sought introduction of the creamy layer concept in SC/ST reservation to keep the rich among them out to ensure that the benefits go to the poor and the needy. “We are on behalf of the suppressed amongst the SC/ST. But the Centre’s stand is that the whole SC/ST community is still backward and reservation has to be given to entire community with no identification of the creamy layer”, said Shankaranarayanan. When his stand was sought ASG Narasimha said “there cannot be creamy layer for SC/ST. Presidential determination of SC/ST groups cannot be touched”, he said. The bench then told the ASG “anyways you make your stand clear in an affidavit”. The PIL lists Department of Personnel and Training, Ministry of Law and Justice, Department of Social Justice and Empowerment, National Commission For Scheduled Castes National Commission for Scheduled Tribes as respondents.